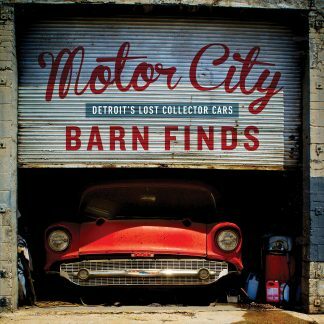 Keith Cornett of CorvetteBlogger.com compiles a murderer’s row of special-edition Corvettes in this first-ever compilation on the subject. 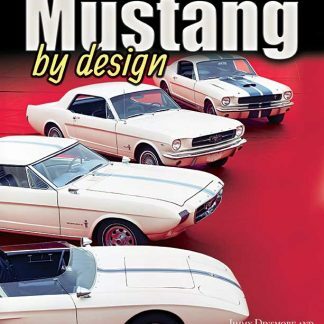 This book is an encyclopedia of information, as you will learn about some of the rarest Corvettes on the planet. When the first Corvette was introduced to the public through the traveling caravan known as Motorama, everyone knew there was something special about it. Each subsequent model continued to strengthen that position. But how do you upgrade America’s favorite sports car? Make it a special edition! Special edition Corvettes are the tip of the spear when it comes to the American auto manufacturers’ special models. Luminous cars such as the 1967 L88 convertible, 1969 aluminum block ZL1, and 2015 Z06 #001 have all commanded a million dollars or more. Modern dealer-tuned cars from Lingenfelter, Callaway, and Hennessey have carried the tradition of making a great Corvette even better. Extremely low mileage on 1978 Pace Cars indicate that people have thought of these cars as investments for nearly 40 years. Keith Cornett of Corvetteblogger.com compiles a murderer’s row of special-edition Corvettes in this first-ever compilation on the subject. 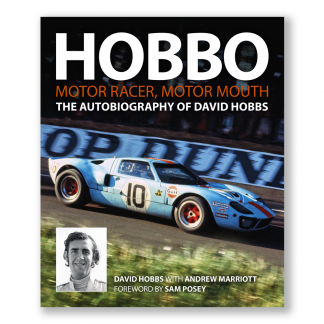 This book is an encyclopedia of information, as you will learn about some of the rarest Corvettes on the planet. It will serve as a guide if you’re looking to add one of these special machines to your collection. 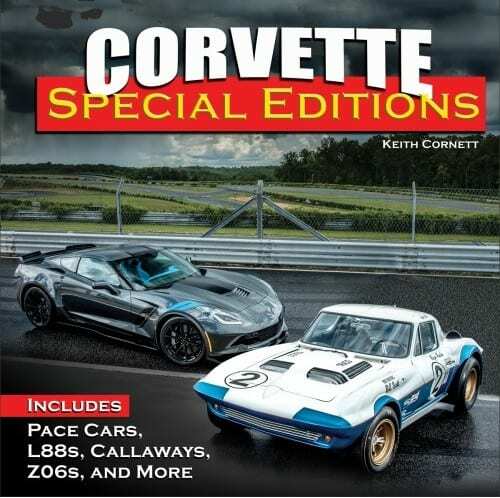 Everything you’ve ever wanted to learn about collectible Corvettes is in Corvette Special Editions.